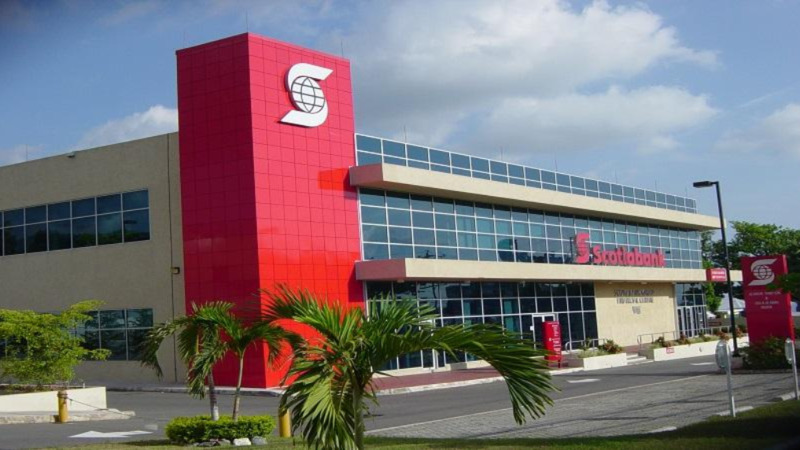 Scotiabank recently launched its new Alerts feature for debit and credit card transactions which gives real-time notification once a debit or credit card transaction is conducted. Alerts are also available for purchases where the card is not present, where a card is used outside of the country and for both point of sale and ATM transactions. Scotiabank continues to upgrade features and capabilities of its digital banking platforms as customers continue to gravitate toward these channels. Over 35% of customers in Cayman are now actively using online and mobile banking. Managing Director for Scotiabank Cayman, Dwight Burrows said that “Customers in Cayman continue to trend towards the convenience of our online and mobile banking platforms and we will continue to innovate in the digital space to ensure that we satisfy their needs. Alerts are also an important safety tool to protect our customers against potential fraud.” Scotiabank customers interested in signing up for alerts can do so via the Scotia Mobile App or the Scotia OnLine platform.